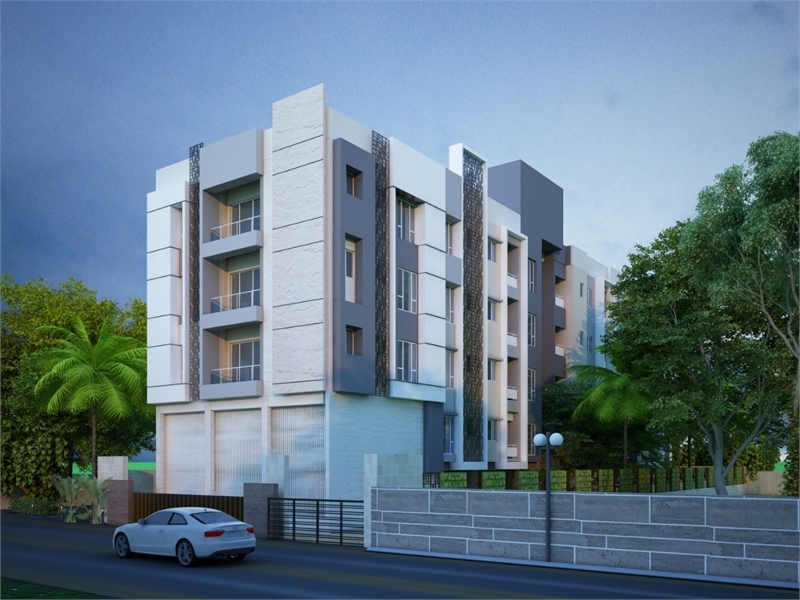 Property Description: A beautiful 3 bhk apartment in sevoke road, siliguri. 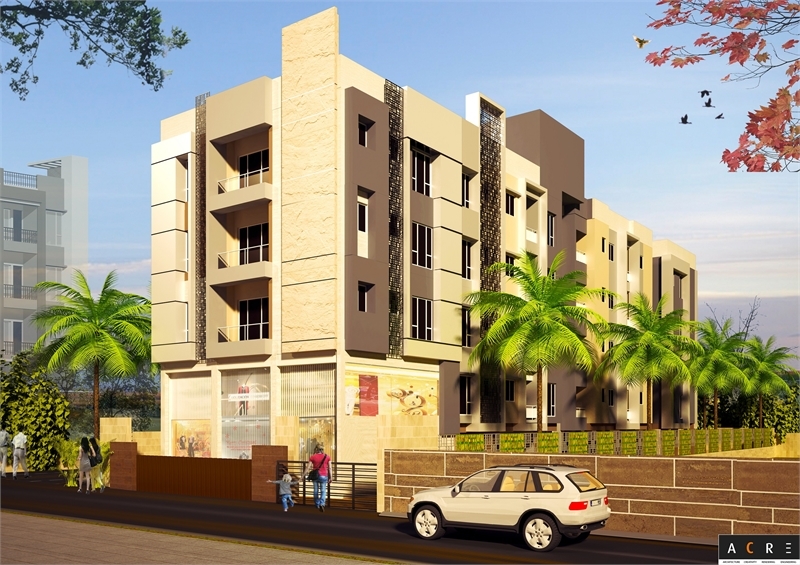 The property is a part of vedic homes. This well-Designed new property is under construction. It is located on the 2nd floor. The property ownership is freehold type and has a super built-Up area of 1129 sq. Ft. The price of the property is estimated at rs. 3048300 and per unit area cost is at rs. 2700 per sq. Ft. The booking amount of this prized possession is rs. 609660. Its possession will be available by 2021. The apartment has vitrified flooring. With 1 balcony(S) and 2 bathroom(S), the apartment also features lift(S). It is a feng shui/vaastu compliant property. The apartment is unfurnished. It is a south facing property and overlooks a 25 feet wide road. Gated society. Partial power back up. 1 covered parking and 0 open parking. And monthly payable maintenance charges are rs. 1500.